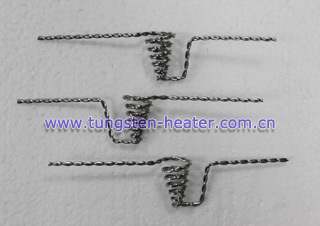 Stranded tungsten wires element features high melting point and high corrosion resistance, mainly applied for aluminizing kinescope, chromo scope, mirrors, plastics and heater elements for decoration articles, Stranded tungsten wire is applied for making heater elements and other heater components in semiconductor and vacuum devices. 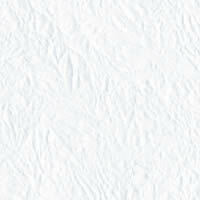 This type is one of our standard products; if you are interested in it or you have any question, please let us know the details of your requirements and the type number, and please see the Terms & Conditions before placing formal orders on us. 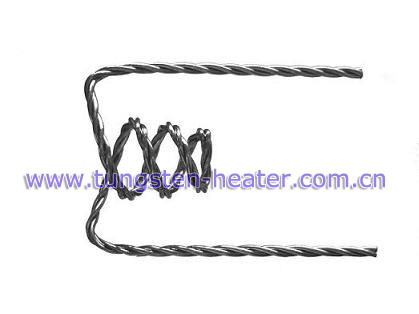 If you have any interest or questions about our products, please feel free to contact us by email:sales@chinatungsten.com sales@xiamentungsten.com or by telephone:86 592 5129696.